Please warn your children, family and friends. Recently a client called into our Control Room to report that they had been robbed of their cellphone while walking along the road and playing with the phone. A car stopped alongside her, covered her eyes and stole her cellphone. Another client had their cellphone stolen at knifepoint in a parking lot. Armed Response officers were dispatched and searched the area and apprehended the suspect. Please be vigilant at all times. 2. Keep your phone out of public view. 4. Be “streetwise” and encourage your children to be aware of their surroundings and possible threats. 5. 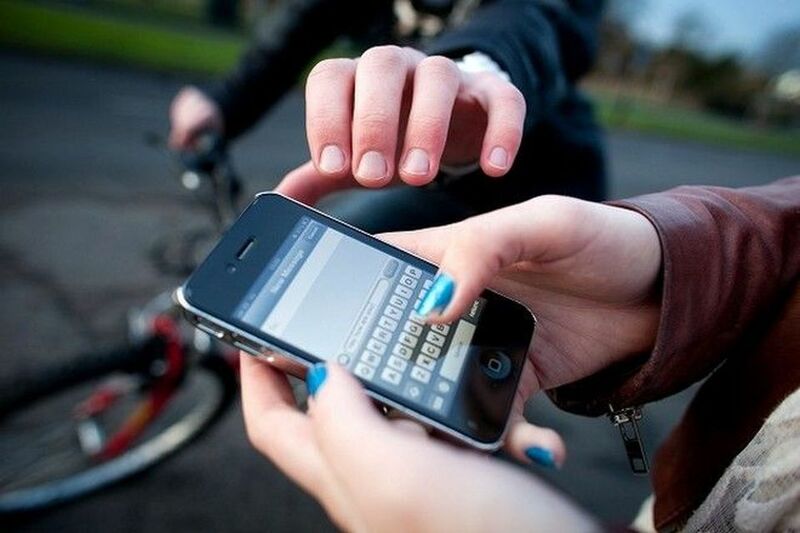 Don’t call or text or play on your cellphones while walking or crossing the roads. 6. If your phone is stolen, notify your service provider immediately.